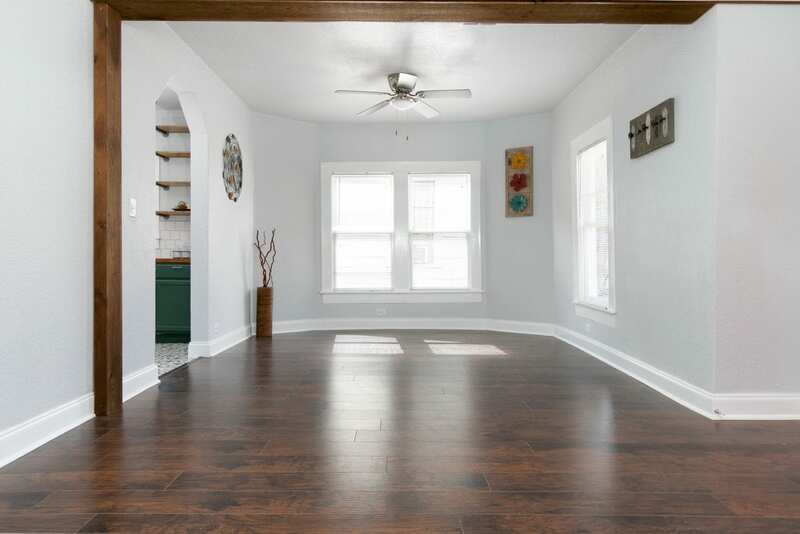 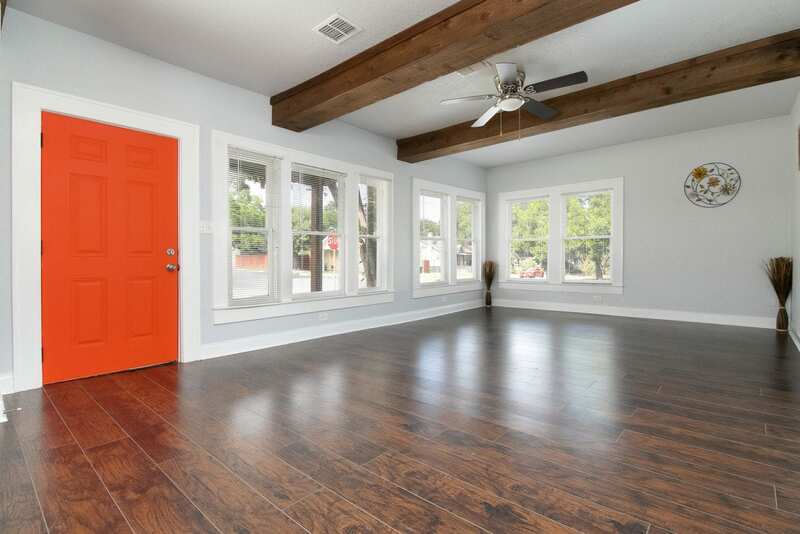 Are you looking for a newly remodeled home? 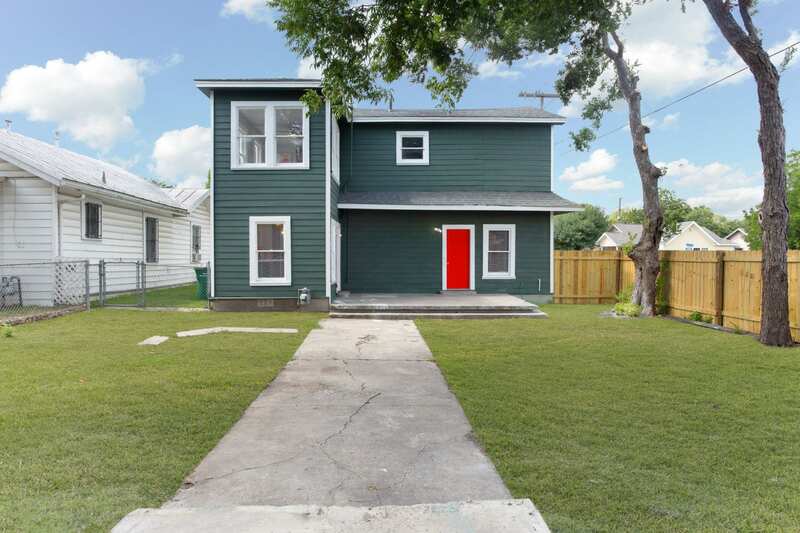 This elegant 2 story just East of downtown is ready for its new owners. 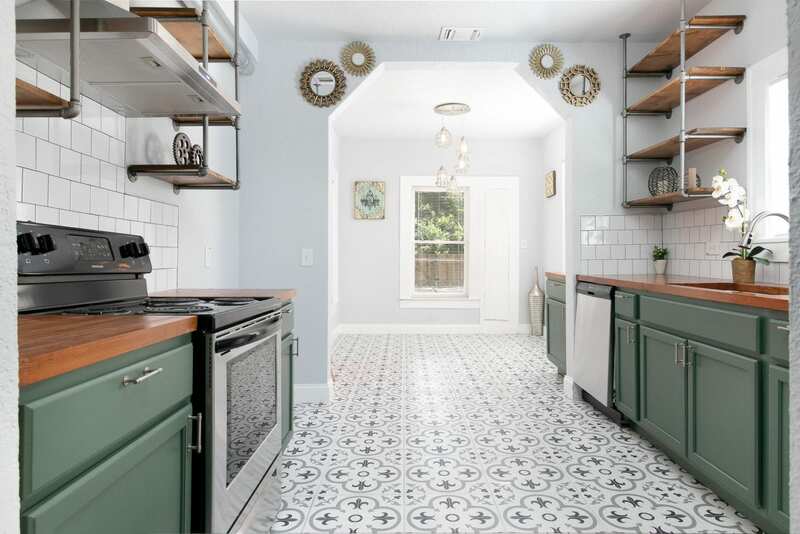 The expansive granite counter tops adorn the modern kitchen with eat-in area. 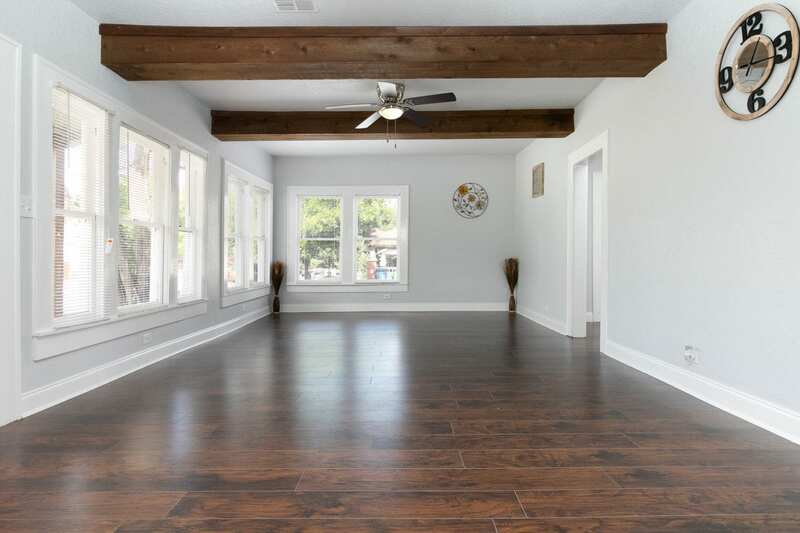 Or you can relax in the open floor plan with its formal dining area and open concept living area. 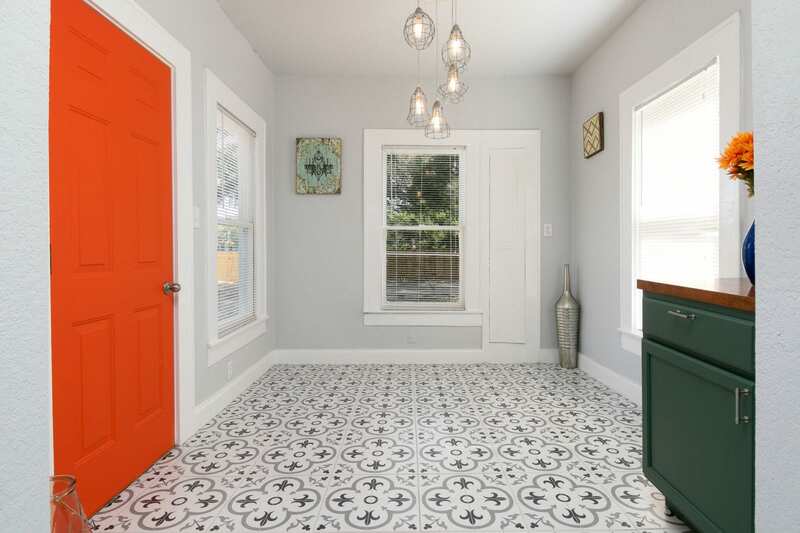 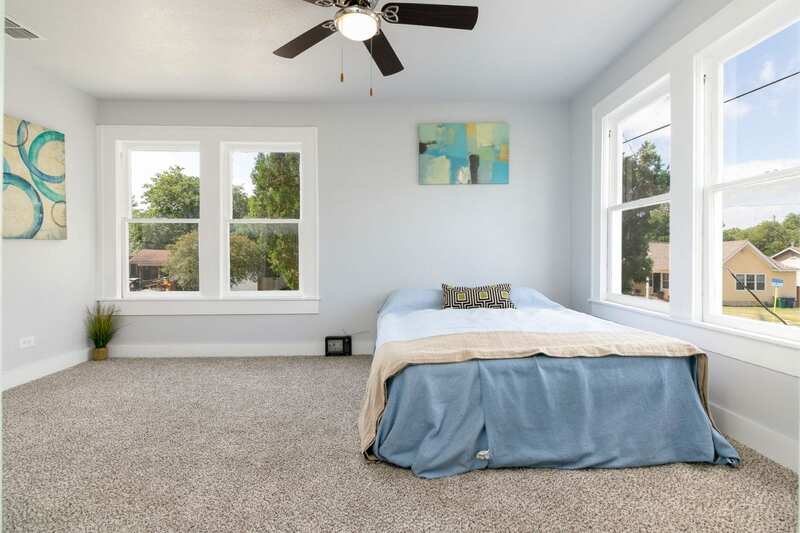 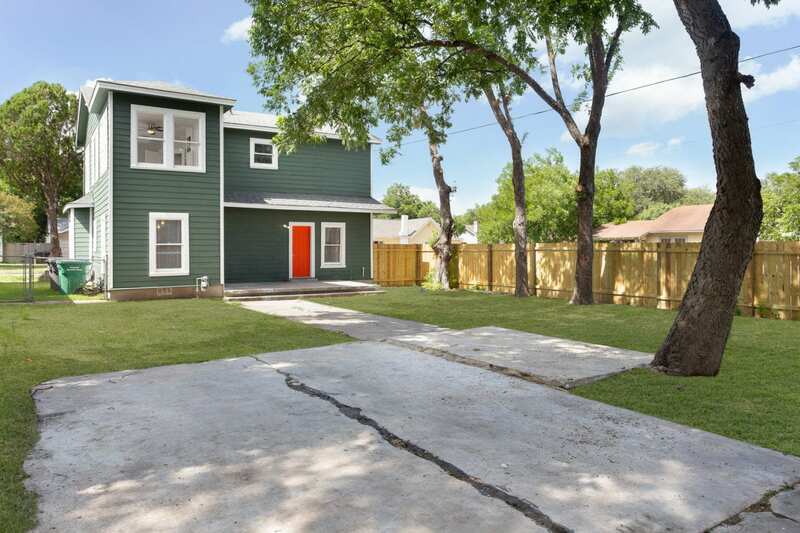 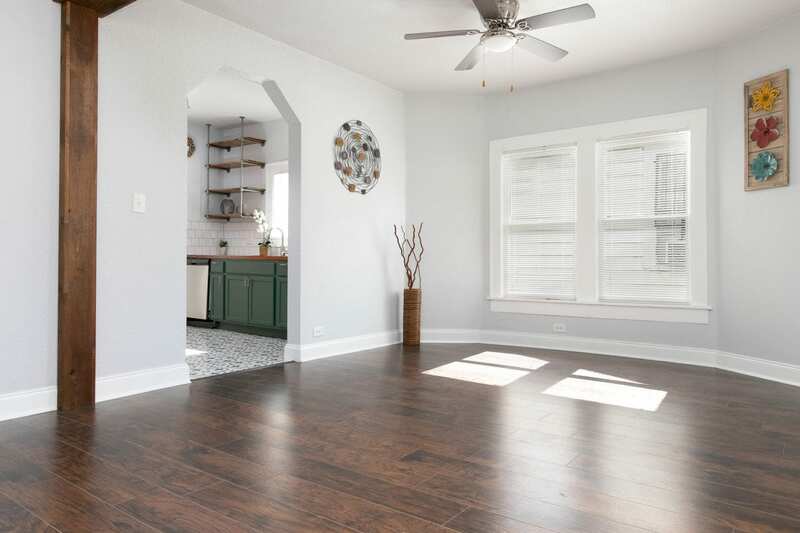 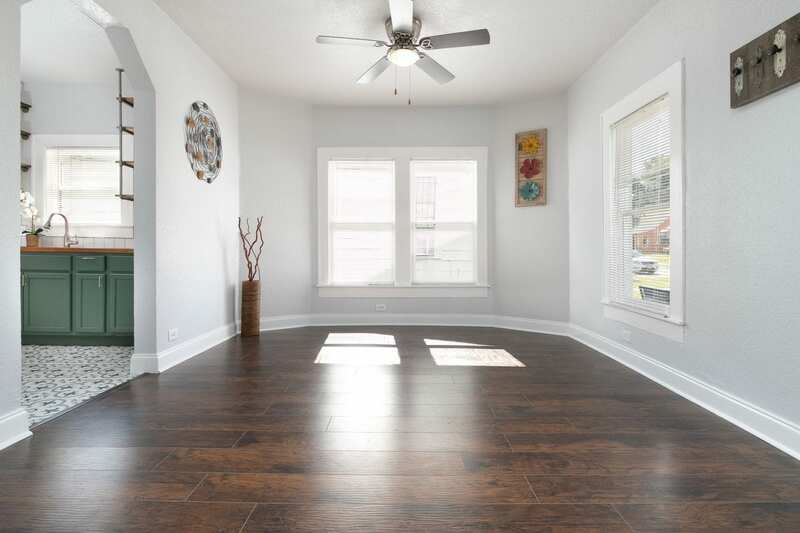 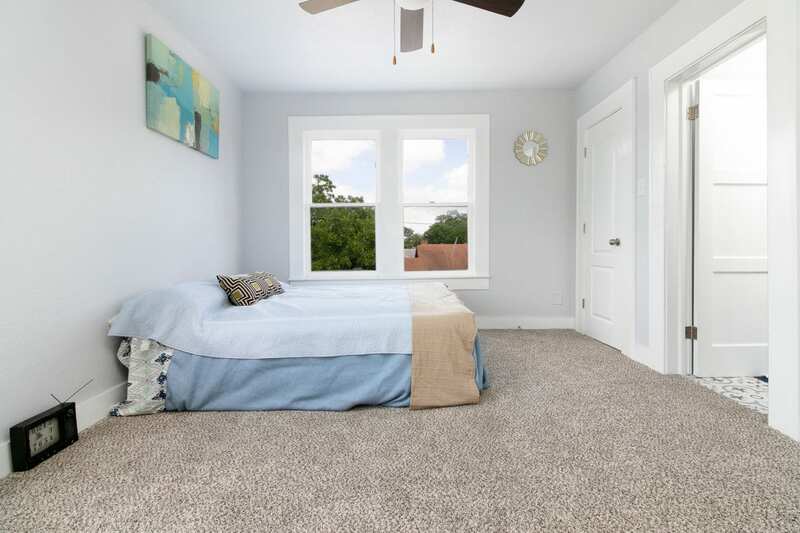 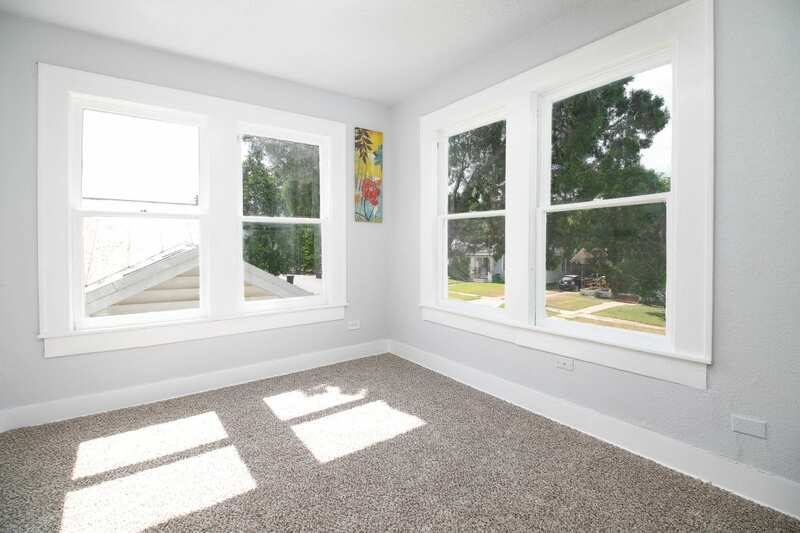 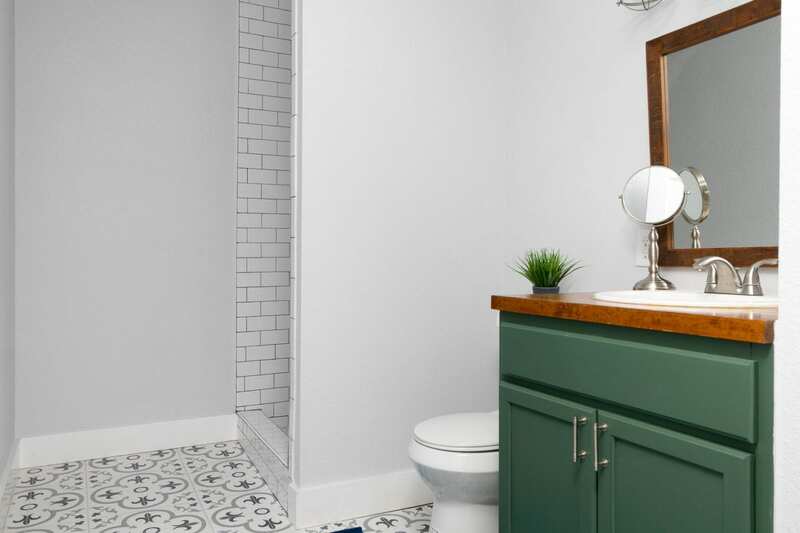 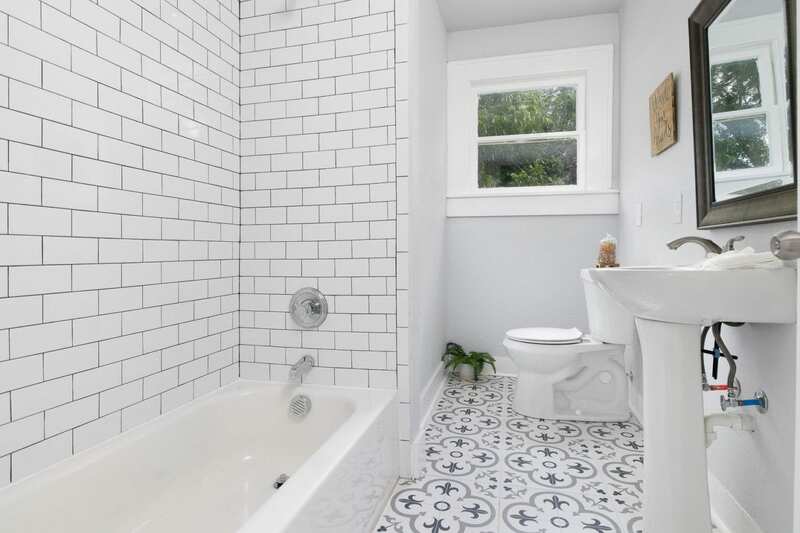 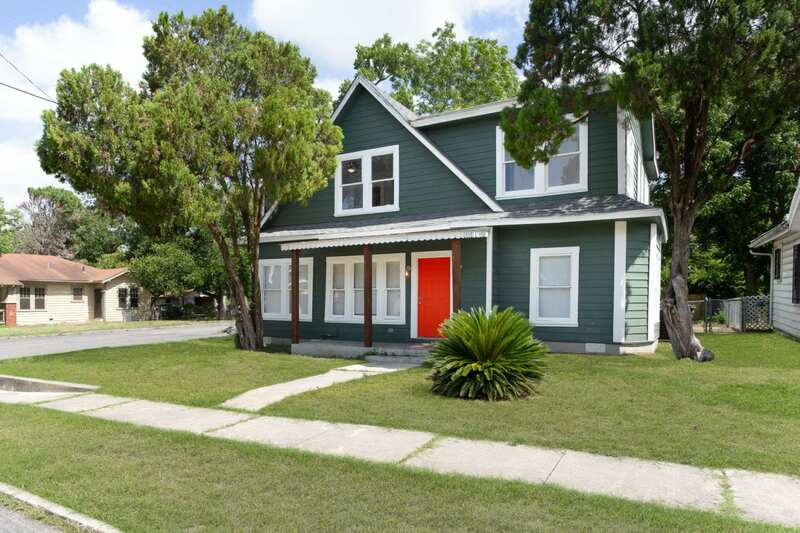 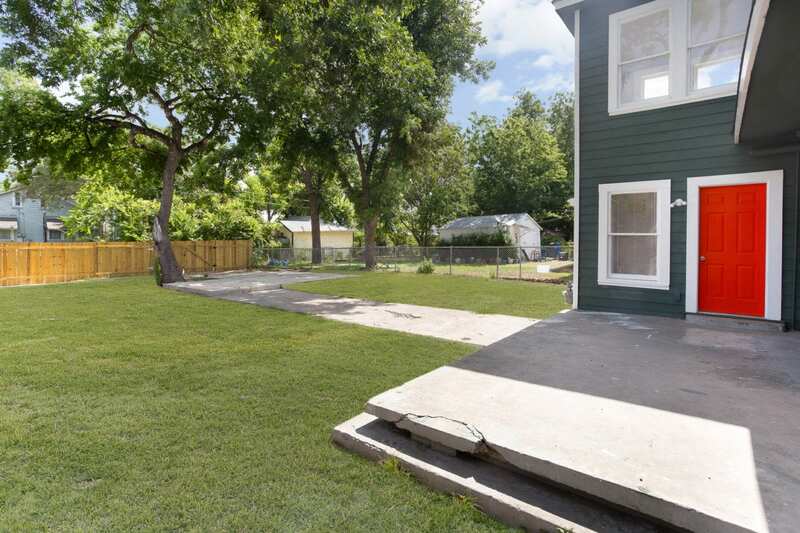 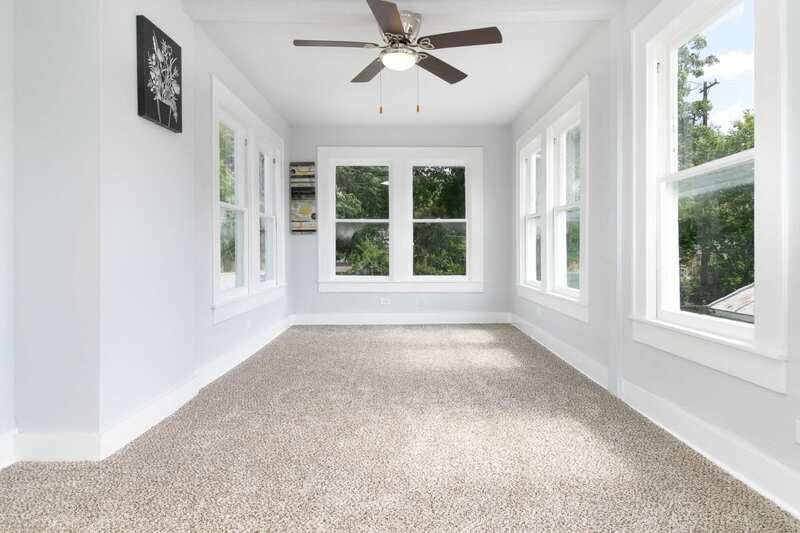 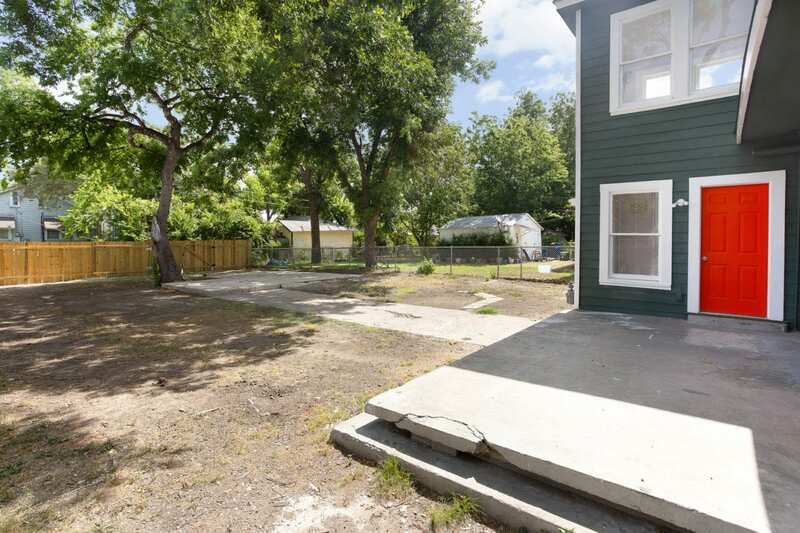 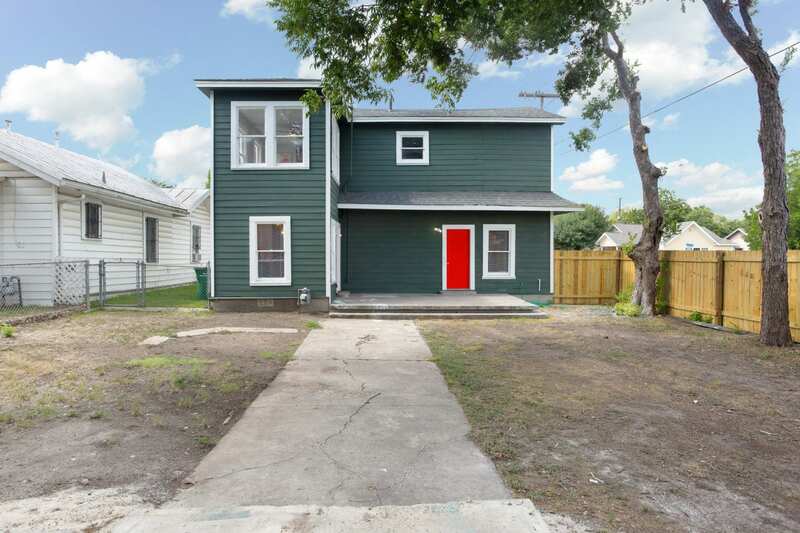 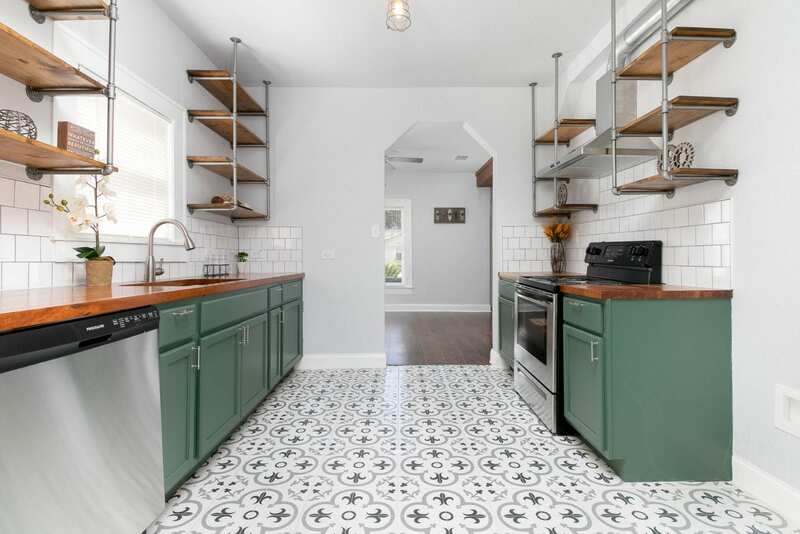 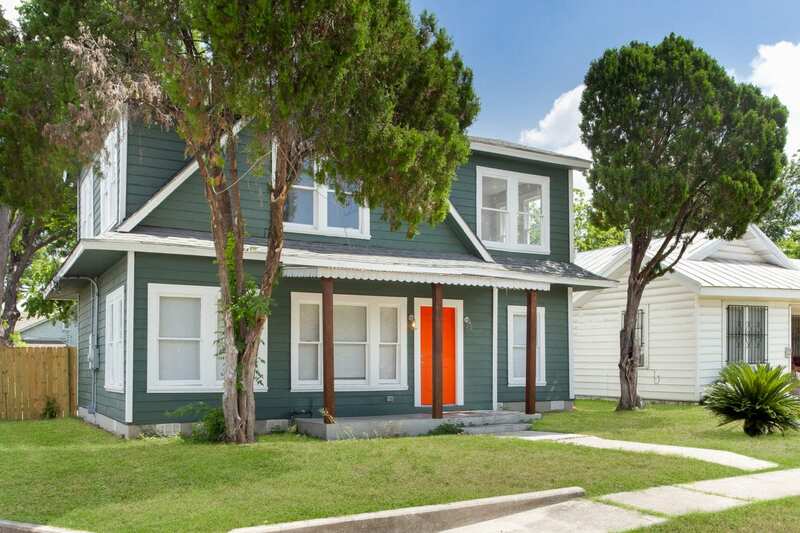 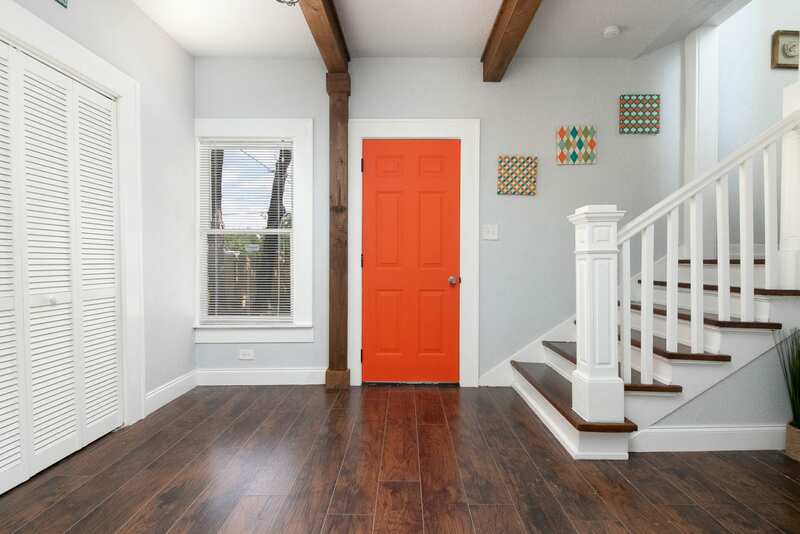 This corner lot includes updated flooring, paint and completely remodeled bathrooms throughout. 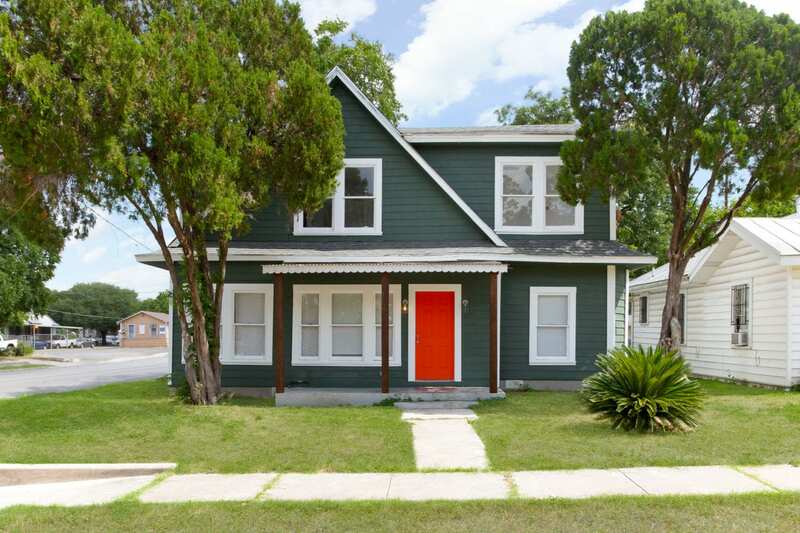 Be sure to check out this beauty today.